Are you considering buying a condominium with an FHA loan? There are a lot of beautiful condos in our area particularly by the beach, but it is important to find out whether the property you are interested in buying is FHA approved. More than 50% of all new mortgages today use FHA financing. FHA loans make a lot of sense in today's challenging real estate market. With more homes for sale than active buyers, the more options available to finance a property, the greater its chances of being sold. The beauty of FHA financing is the low down payment requirement of just 3.5%. This opens the door to a wider audience of buyers who don't necessarily have the higher down payment requirements of conventional loan products. For more detailed information, you can read HUD's "Temporary Guidance for Condominium Approval" and you can also check to see if your condo is approved by visiting HUD's approved condo list. 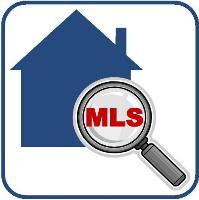 Your lender should also be able to tell you specifically if the condominium you are interested in is FHA approved. 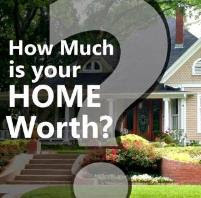 Should you have any questions or need help with your home purchase, feel free to contact me! 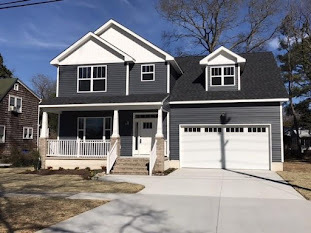 PS If you are purchasing a single family home and want to know more about whether the condition of the home will pass FHA approval, be sure to read my post, "House Requirements for FHA Loan."